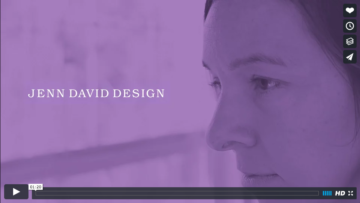 Are you ready to take the next steps to elevate your brand? These strategic questions will challenge you to dive deeper and think about your brand in ways you might not have before, to help you clearly articulate where you are at and where you need to go. 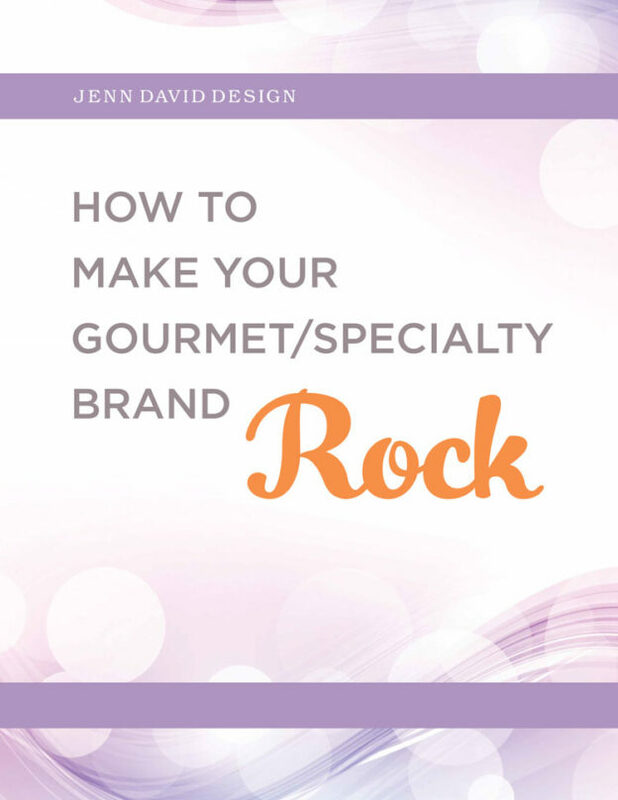 How To Make Your Gourmet/Specialty Brand Rock. Strategically plan the next steps for your brand. 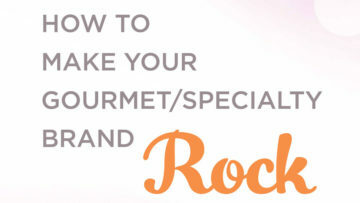 Submit the completed form to schedule a free 30-minute workshop session with us.